10mm Wargaming: The wait is almost over! 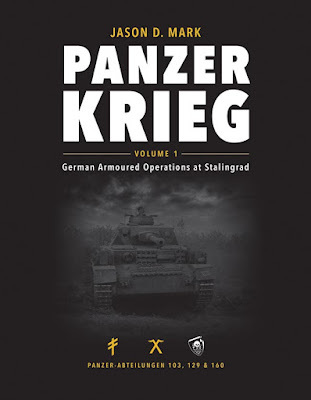 "Panzerkrieg Volume 1"
The wait is almost over! The Australian shipment of "Panzerkrieg Volume 1" has arrived and orders are being despatched. The shipment bound for the US is still at sea but is due to land shortly. We had hoped to start dispatching the books in mid-November but a production issue delayed our schedule.